Simply provide us with your e-mail address and you will receive our newsletter delivered directly from Vacation Station to your inbox. so they can share in the savings, too. and is the easiest way to hear directly from us about upcoming events, special incentives and giveaways. 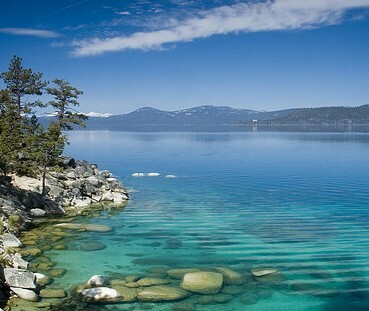 We will do our best to keep you informed of exciting happenings in and around Lake Tahoe. So why not subscribe? Stay in touch with your favorite vacation destination!